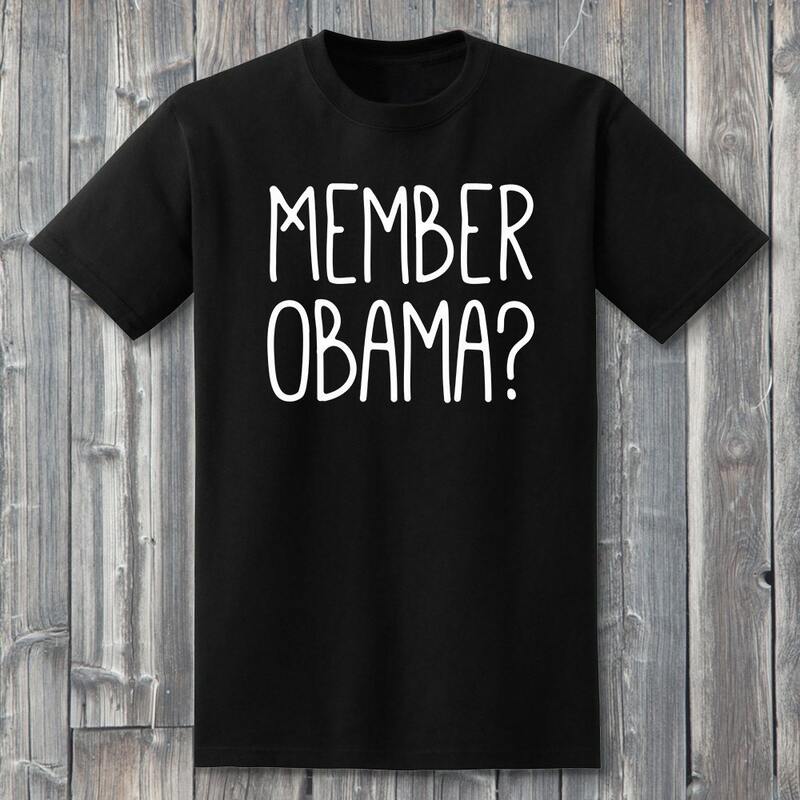 Member Obama? 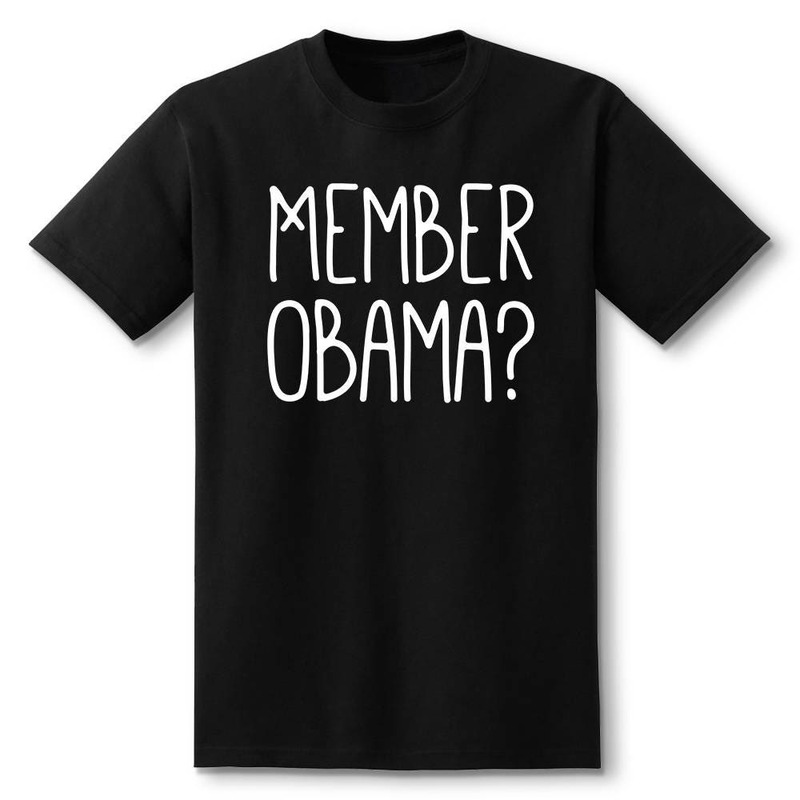 Get this shirt for a friend who members Obama and they'll love you for it! 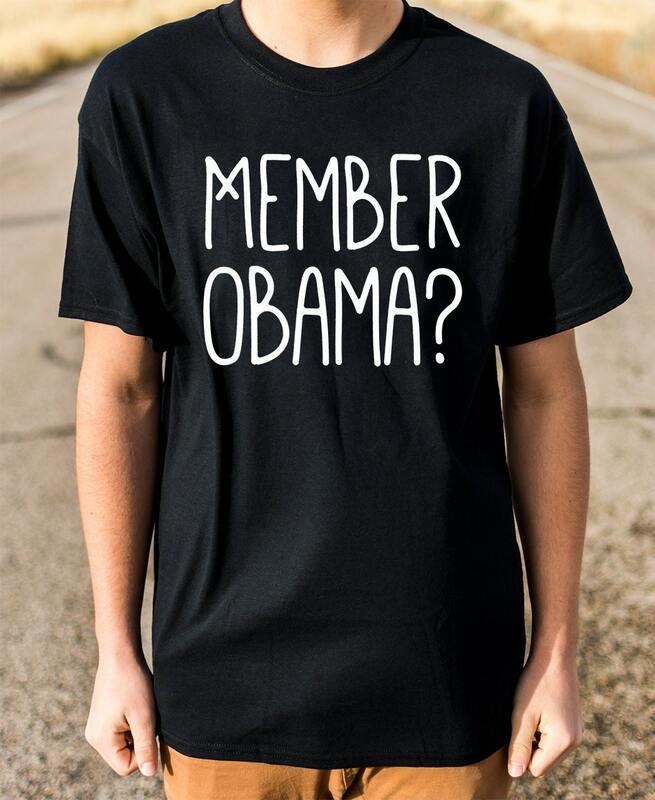 It's sure to make people laugh or cry when you wear it around town. 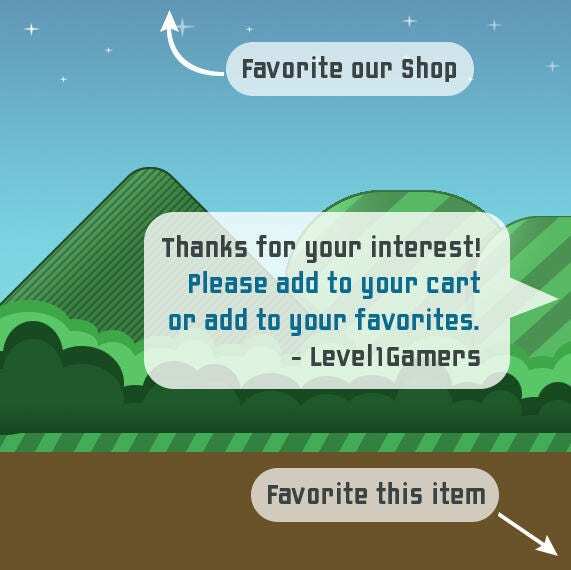 We use only quality heat transfer vinyl and hand press it with love onto 100% soft cotton shirts. Unisex for both men and women. May cause random high fives.